How are you? Any plans for today? 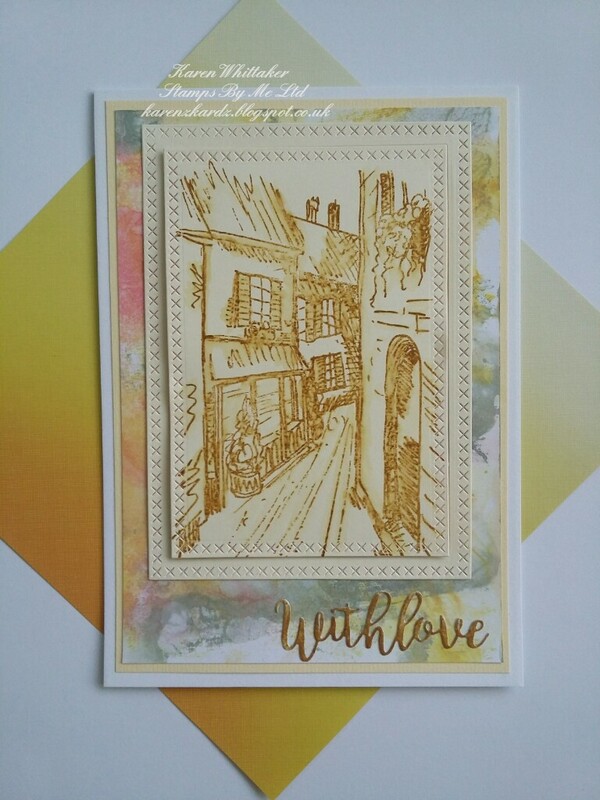 For this sample I used the Versmark resist technique. 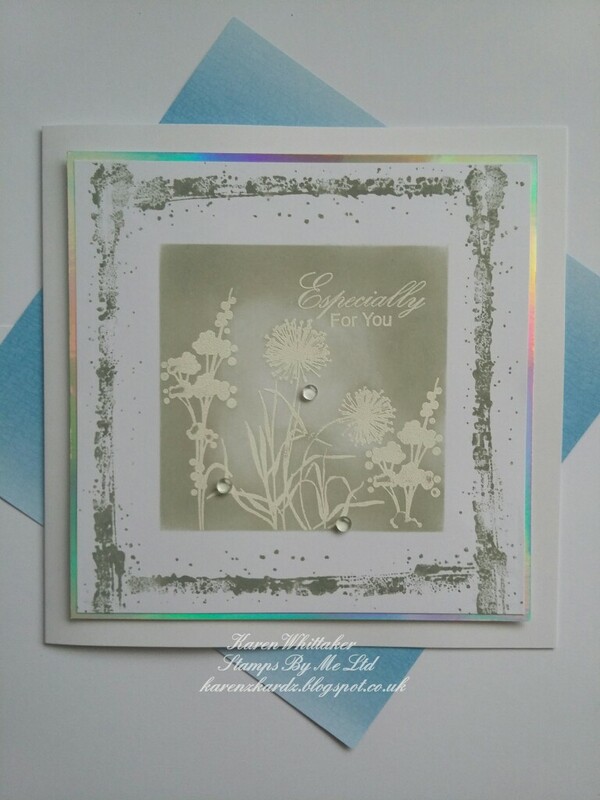 The Falling Flowers were then randomly stamped, coming down from the top of the open card blank, in Versmark and then brushed over with White Opal mica powder. 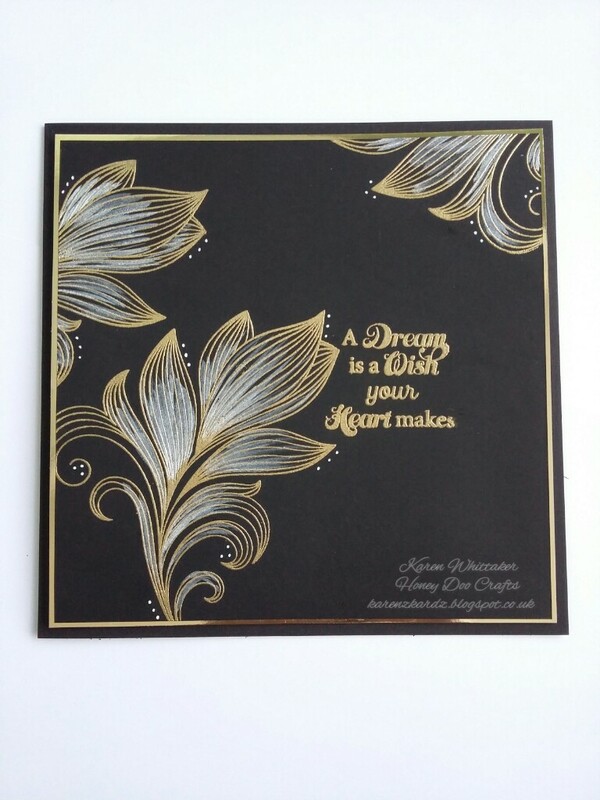 The Versmark grabs hold of the mica and creates this beautiful soft image. 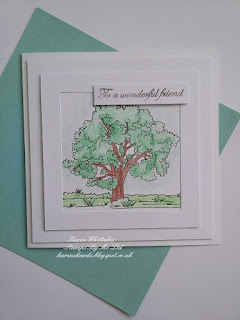 Hope you're all good and have a lovely day planned. 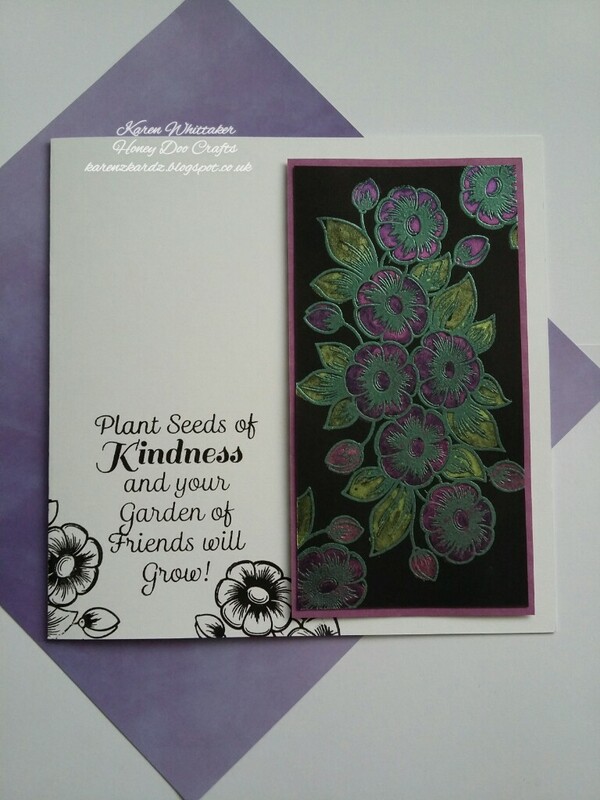 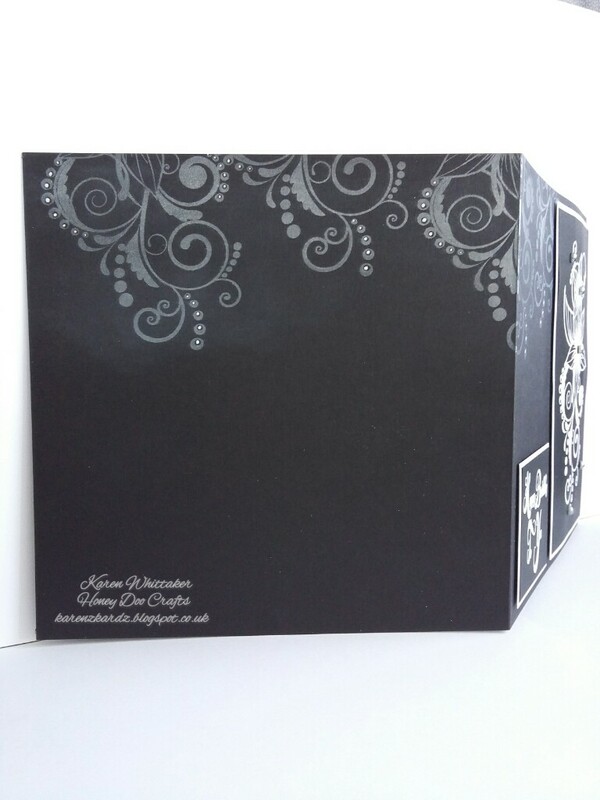 I used patterned papers for the first sample, and stamped the postcards in black onyx versafine. 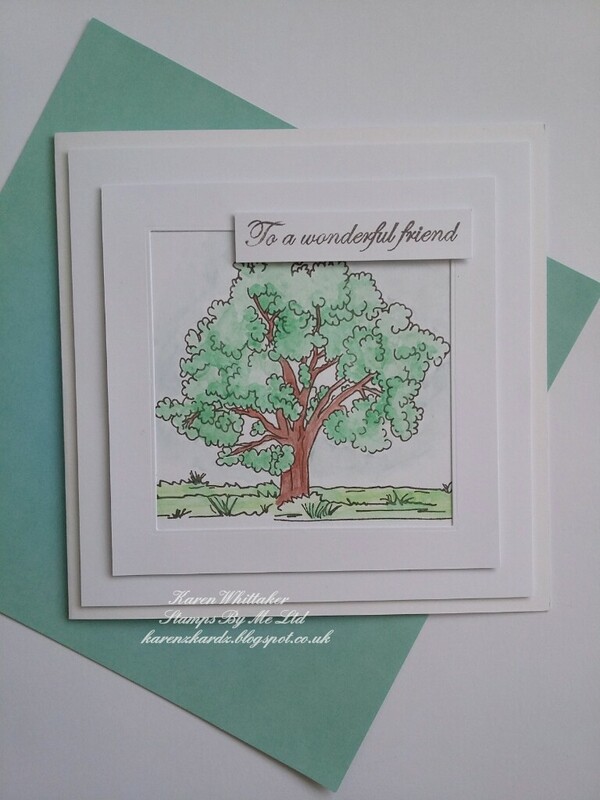 They were left uncoloured as I thought it would make a lovely gift for someone who could colour them in themselves, depending on the recipient. 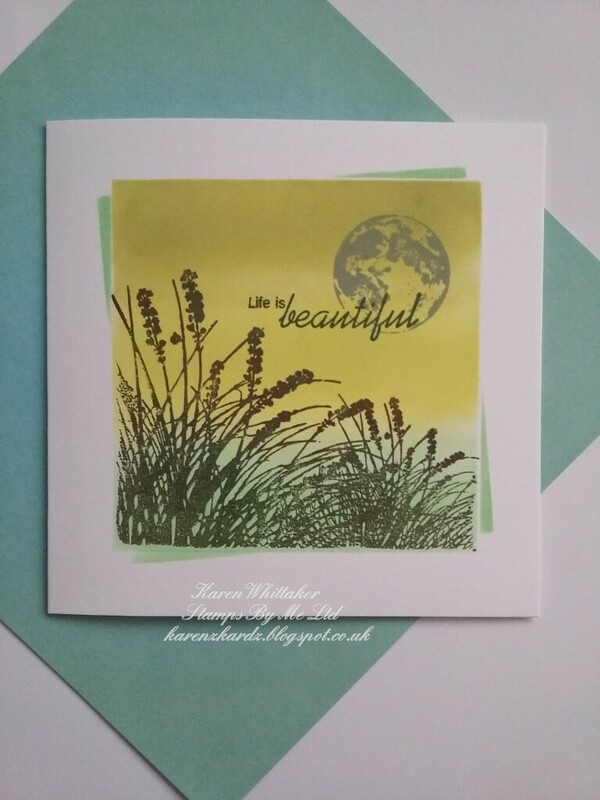 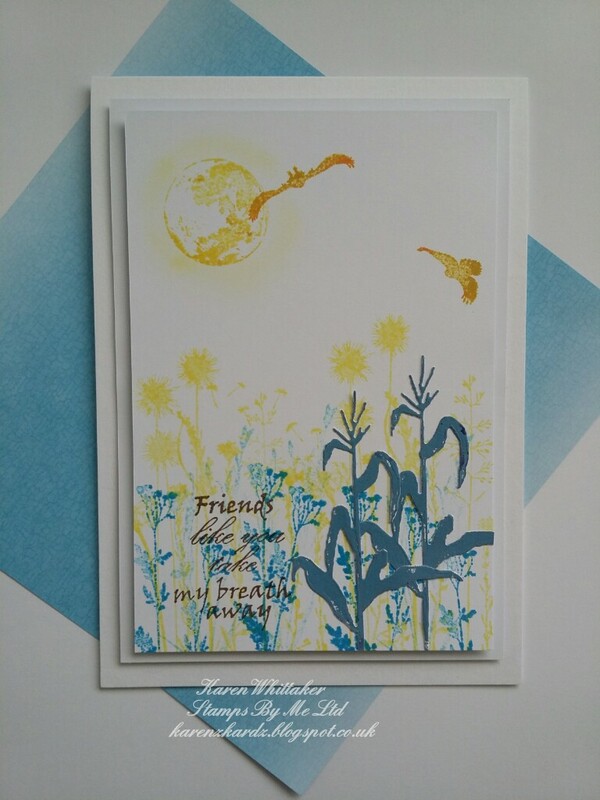 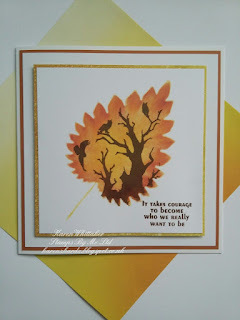 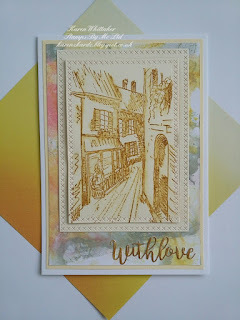 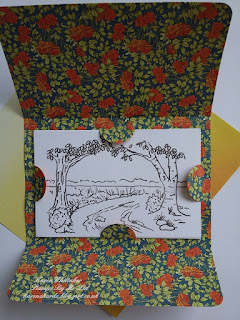 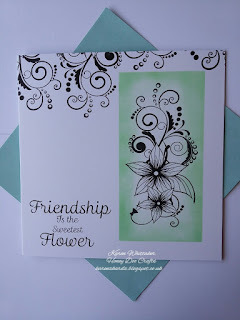 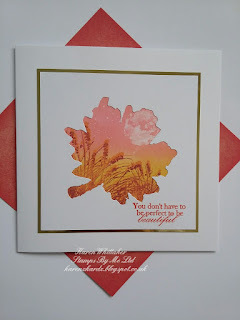 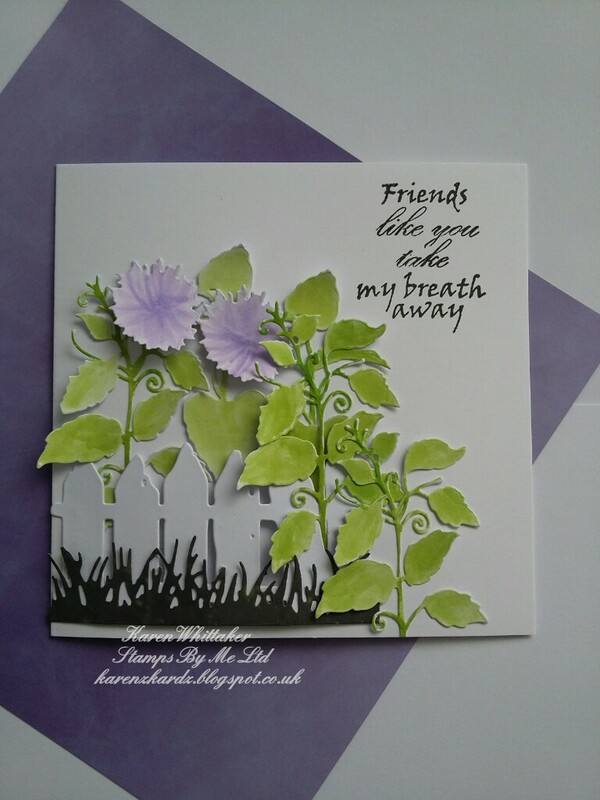 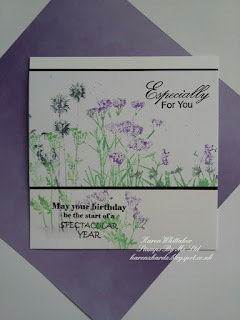 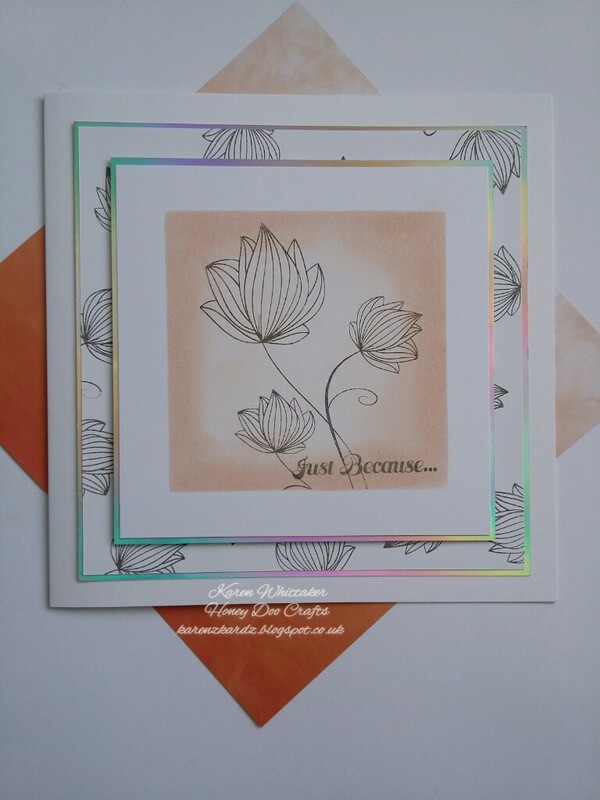 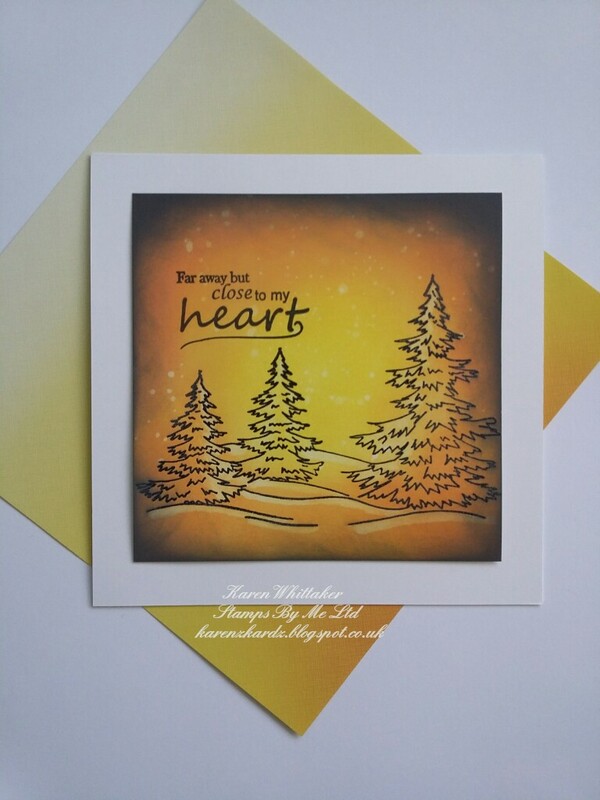 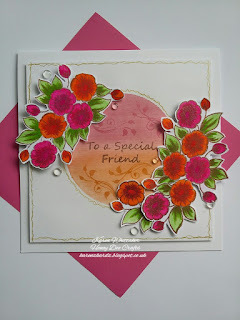 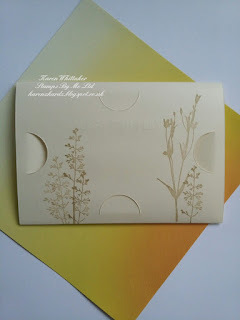 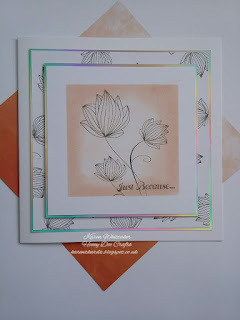 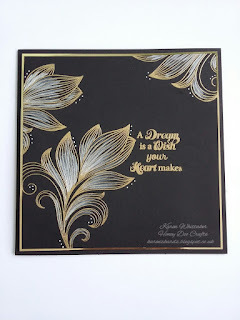 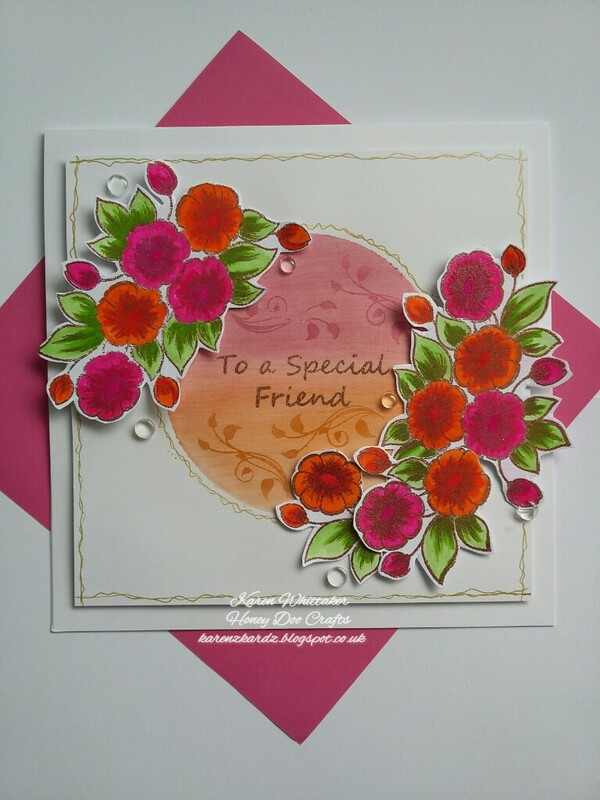 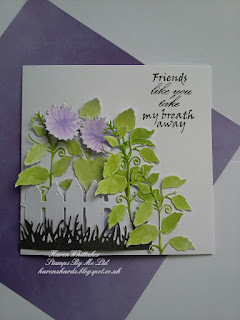 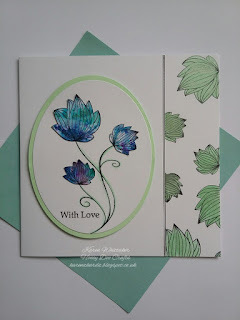 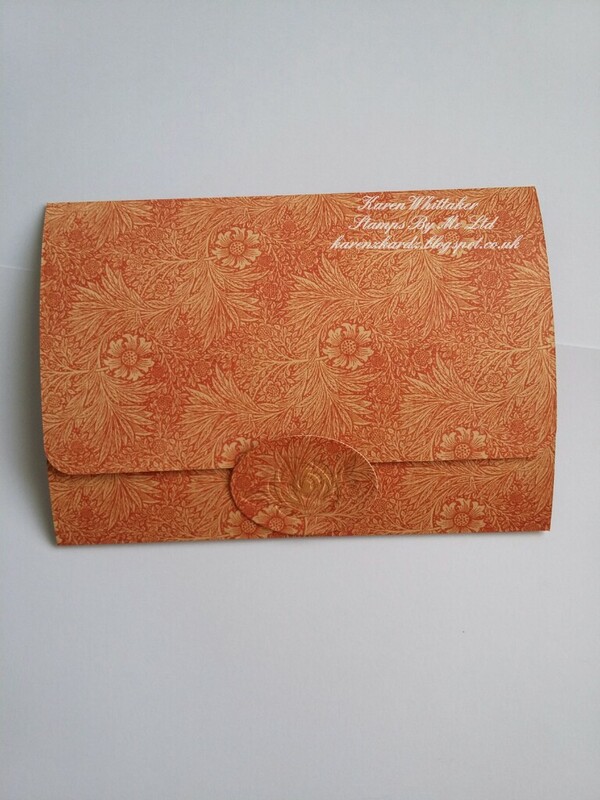 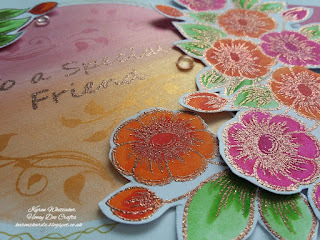 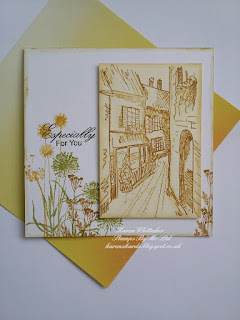 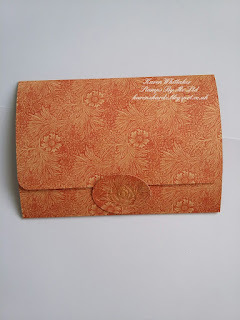 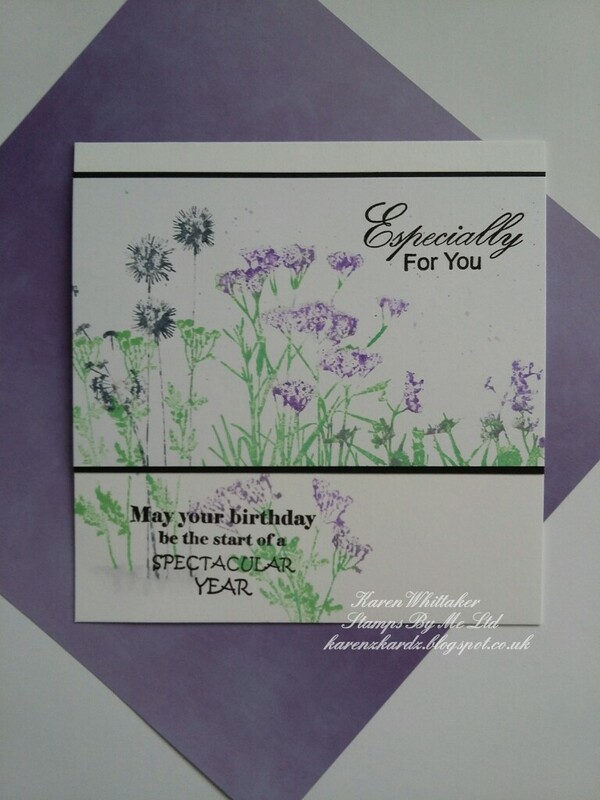 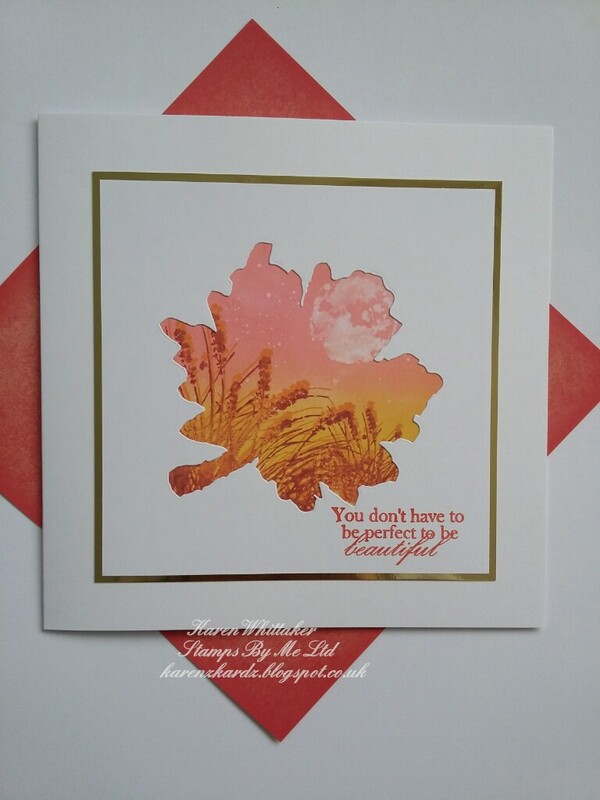 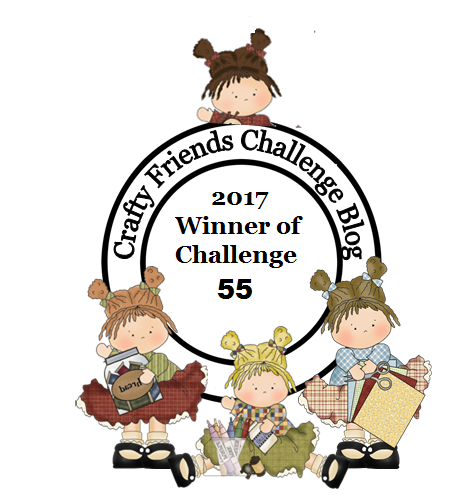 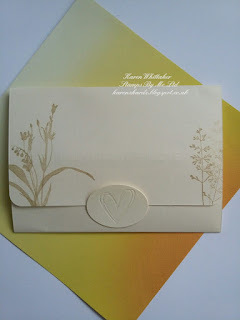 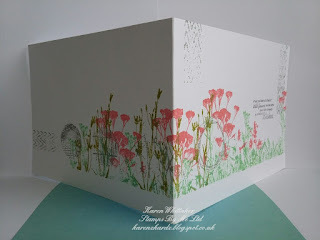 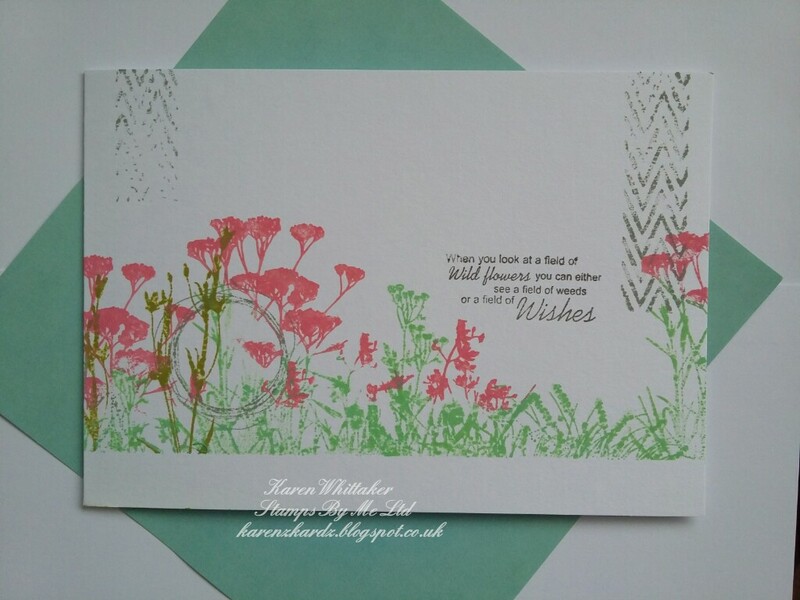 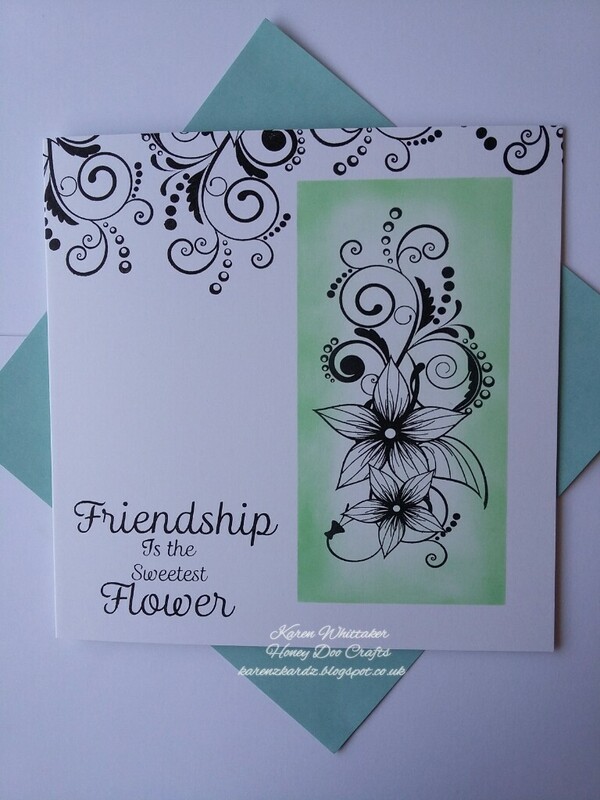 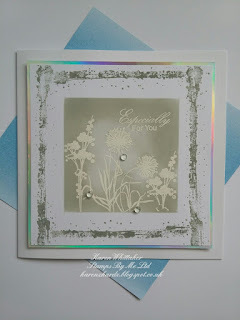 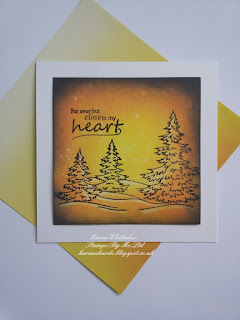 The second was cut from a cream sheen paper and flowers from the Wildflower collection of Silhouette stamps, were stamped in Vintage Sepia versafine, on the front and back of the envelope. 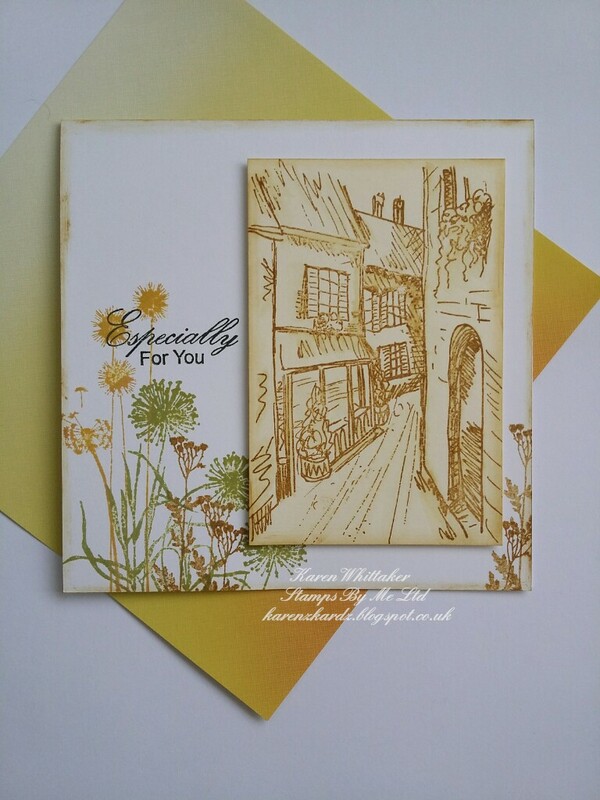 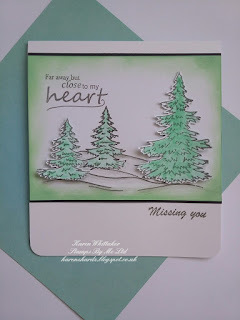 Today's samples are all watercoloured using the new Artist Watercolour Wheel. I'm very new to watercolourin so these were a challenge but the images made it so easy. 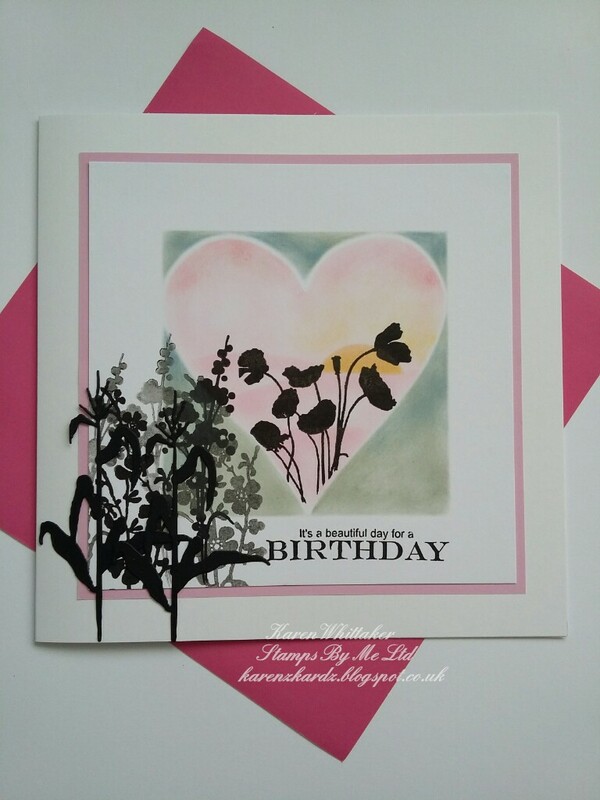 I used the Artist Watercolour Wheel and a paint brush to colour it in. 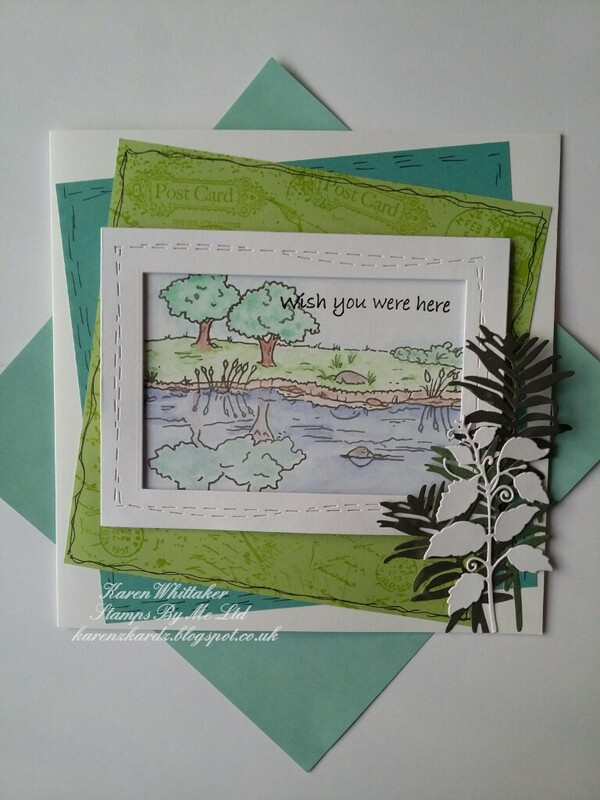 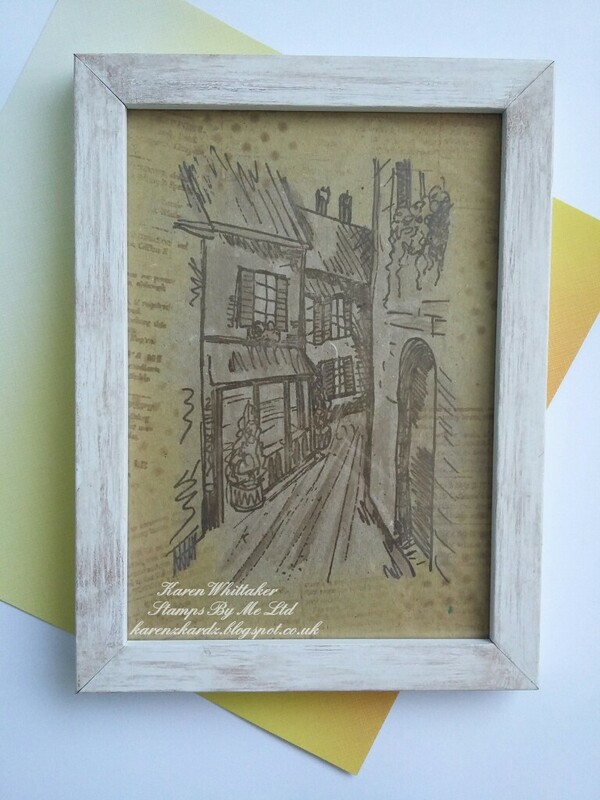 I used the Artistic Stitch Frame die to create a frame for By The Lake , which was stamped in Smokey Grey versafine. 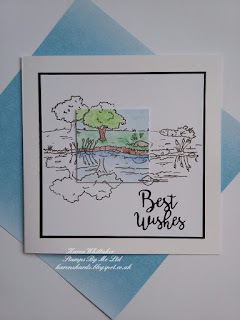 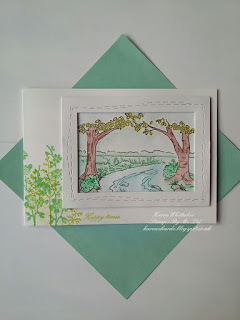 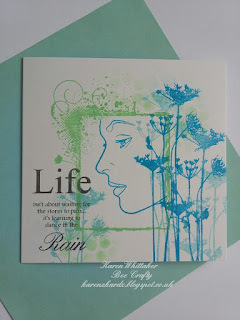 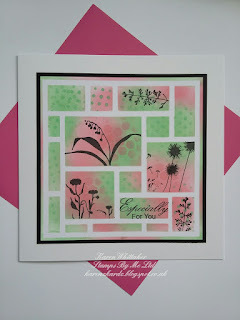 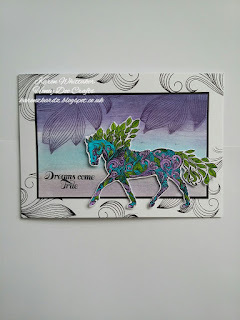 The Artistic Stitch Frame die was used again to frame the Follow The Path image... however my twist on this stamp was to make the "path" a river. 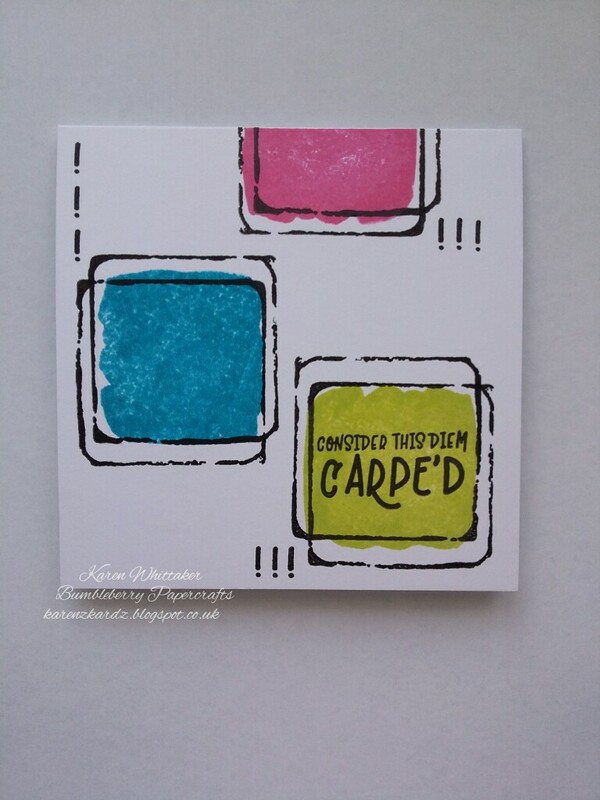 .gives more versatility to this stamp! 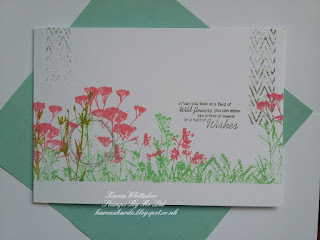 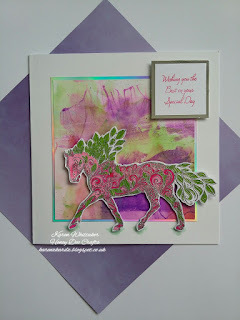 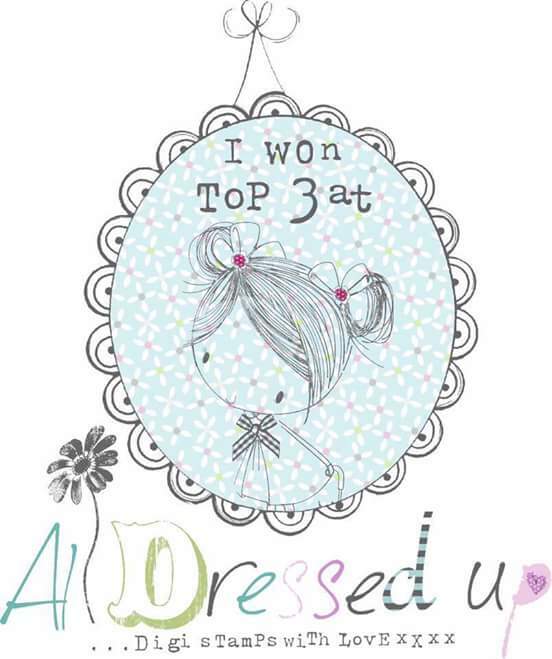 I hope you enjoyed looking through today's post .. 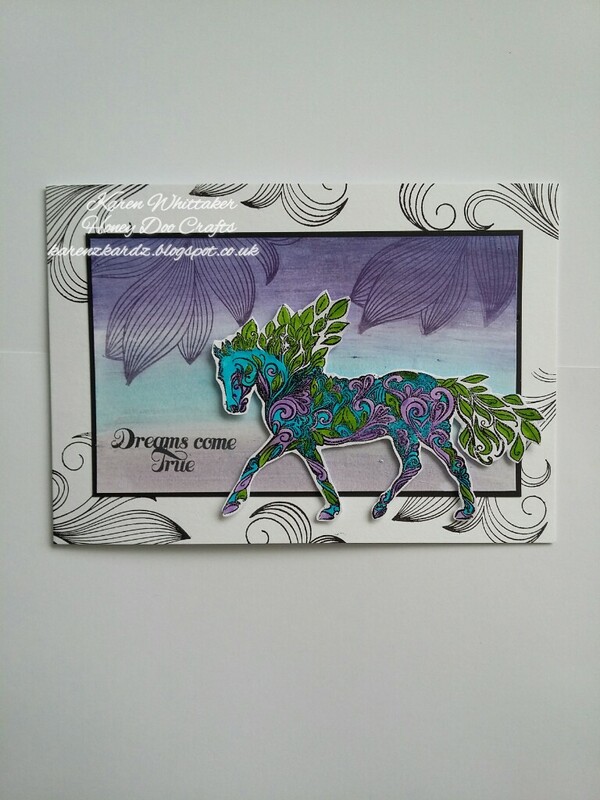 I had lots of fun colouring these in. 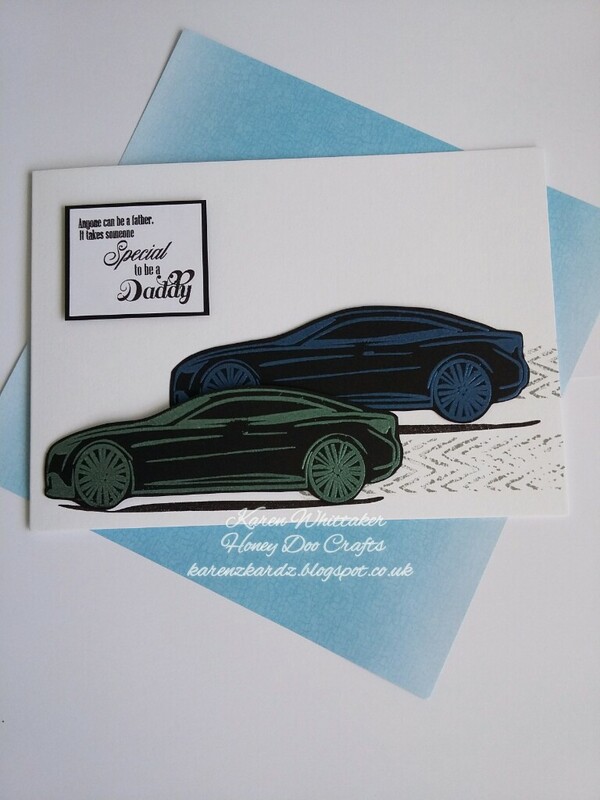 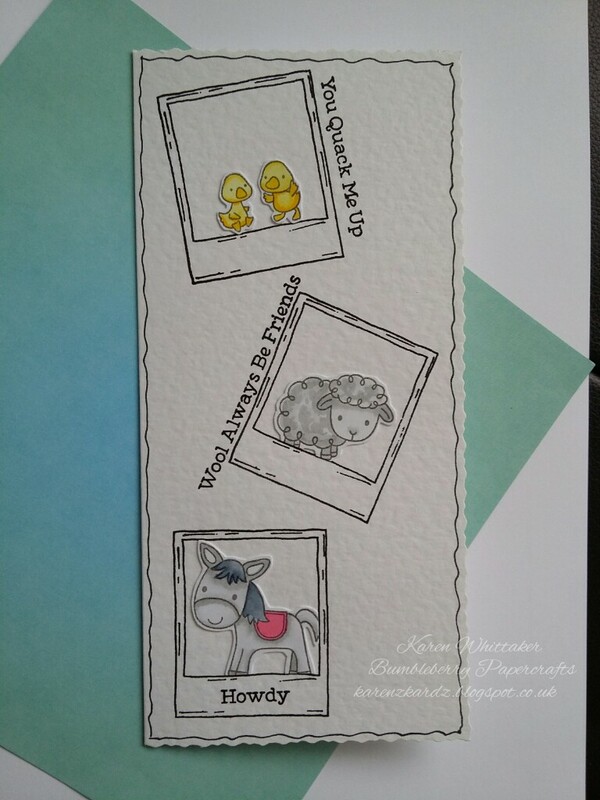 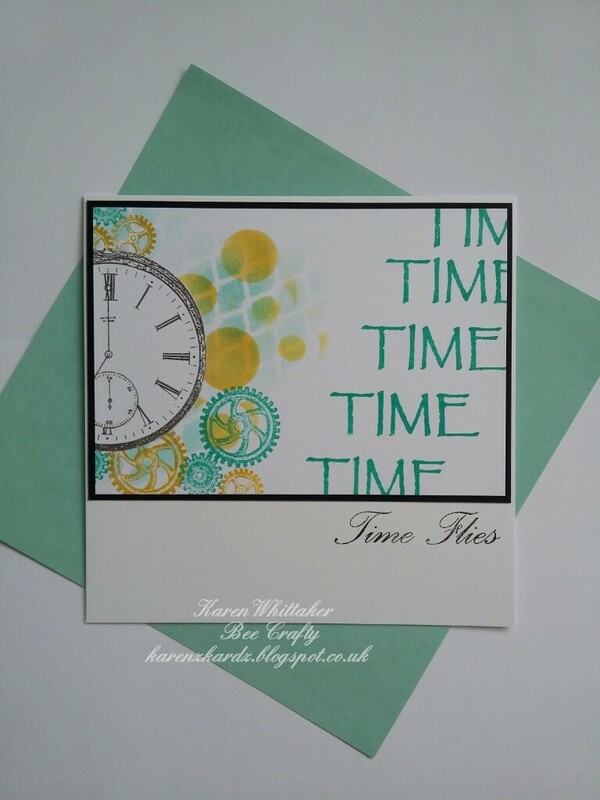 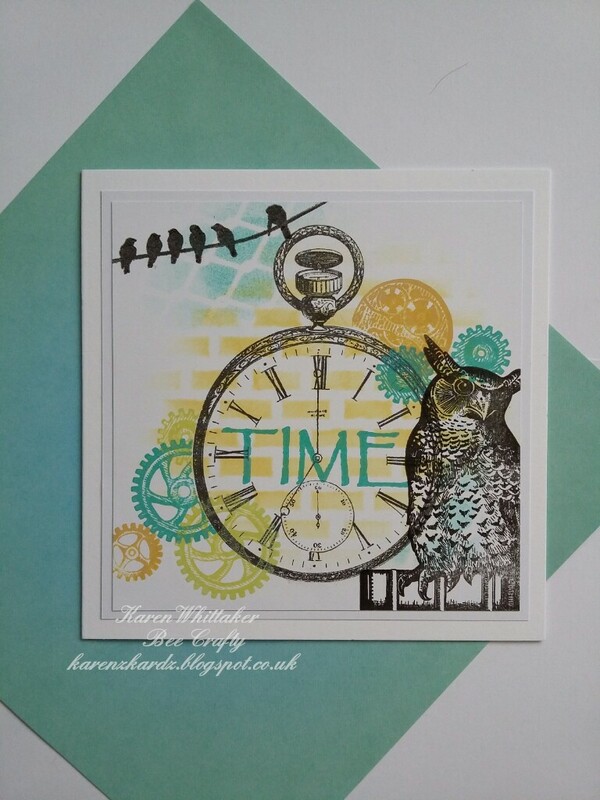 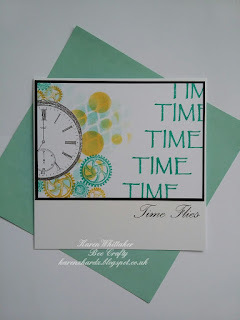 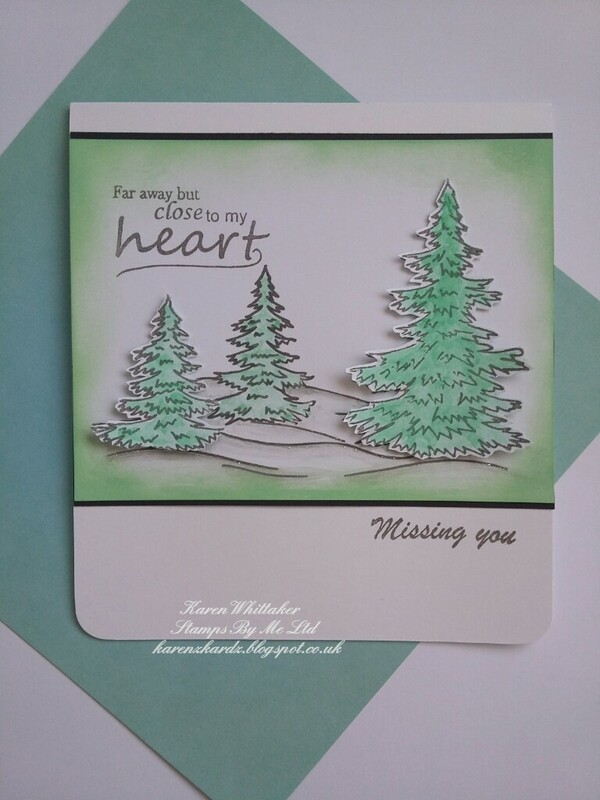 I was so pleased to get to sample one of the new stamp sets by The Ink Road, as we are the only stockist of their products in the UK! ! I love the combination of all these stamp sets. I hope you do to. 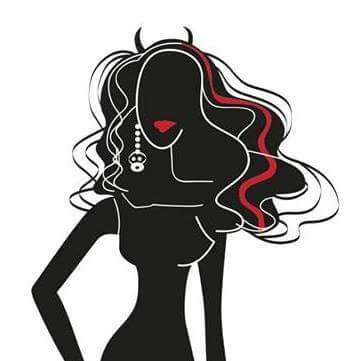 How are we all? 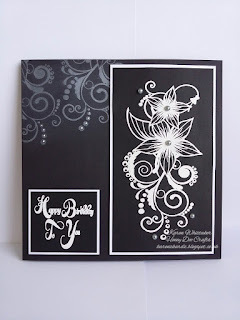 Anything planned for today? 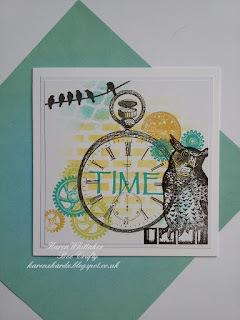 What are we all up to? 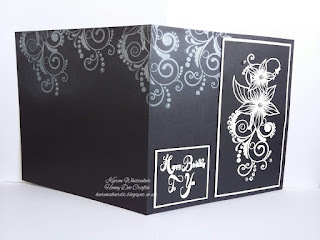 Any crafting on the agenda? 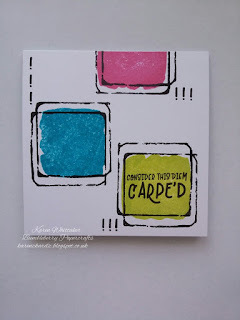 Cracked Pistachio and Worn Lipstick Distress Oxides were blended through a Mondrian template. 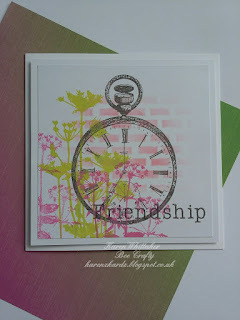 The Leaf 1 die was used to cut out an aperture. 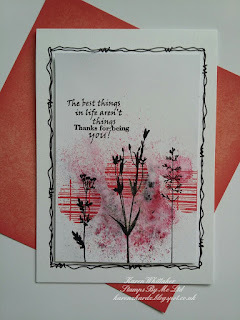 A background was created, on a seperate piece of card, using Worn Lipstick and Fossilized Amber DO. The moon stamp, from By The Moonlight, was stamped using water to create a bleached out effect. 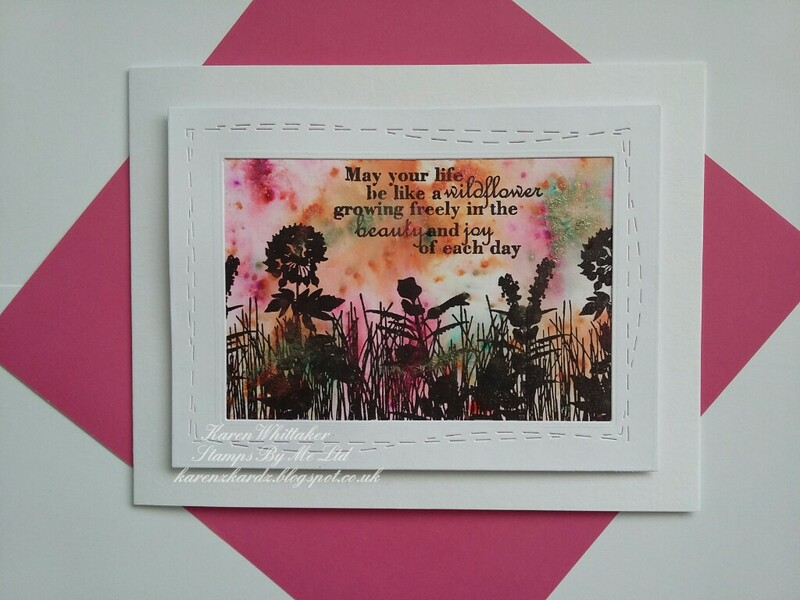 How was your weekend? 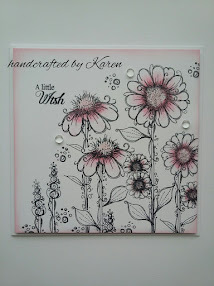 Any crafting done? 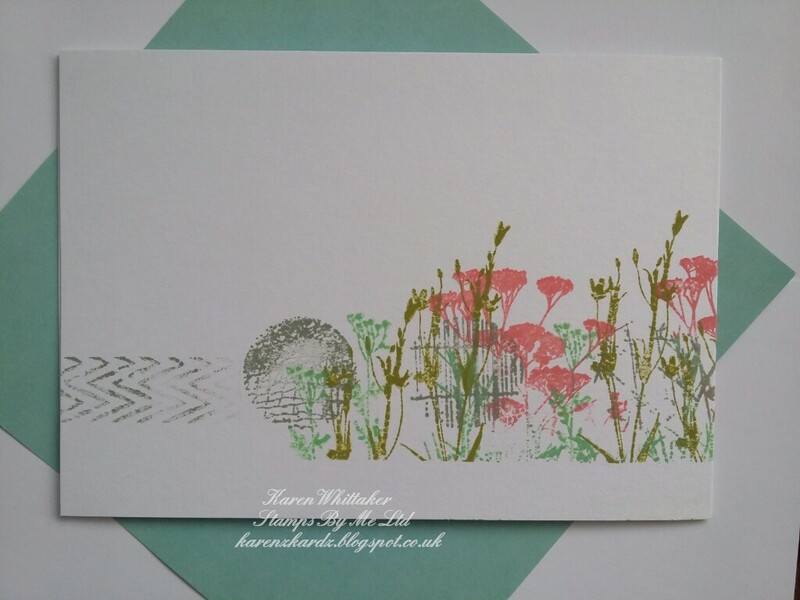 A background was made using Pixie powders. 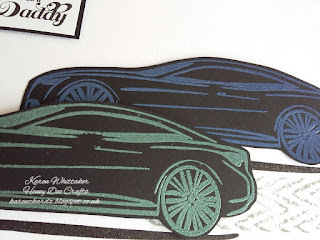 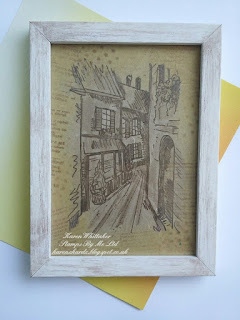 This was adhered behind the aperture of a frame, cut out using the Paper Stitch Frame die. 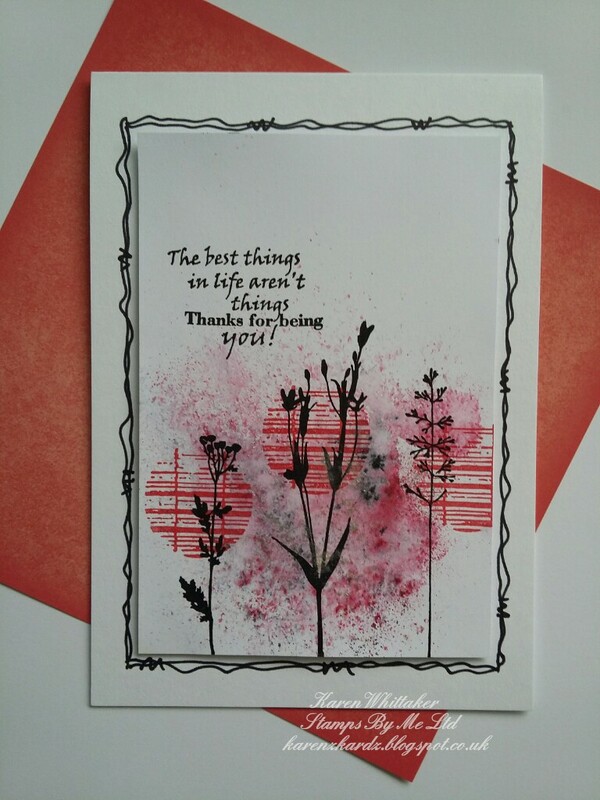 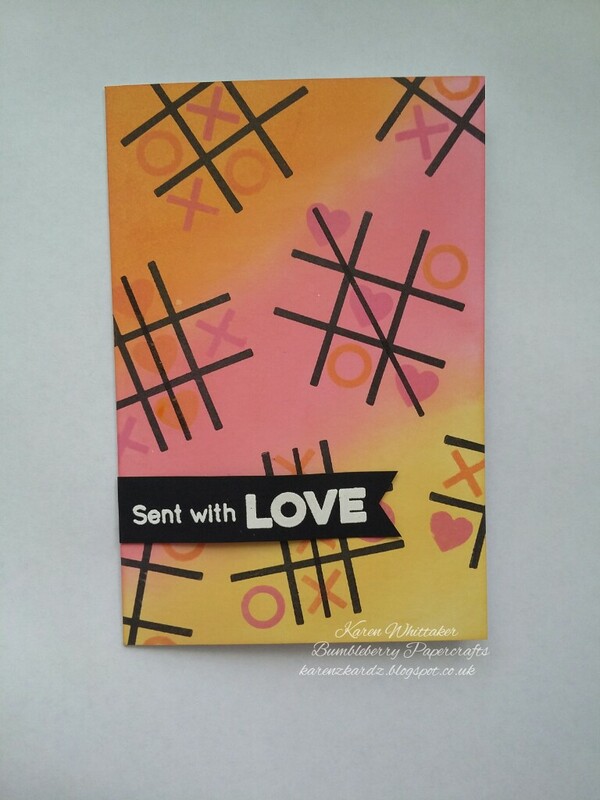 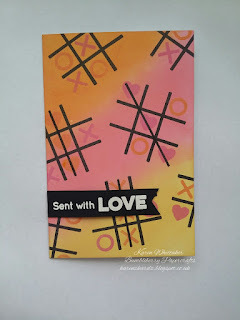 A small background was made using Pixie powders then the Abstract Circles were stamped in Satin Red versafine. 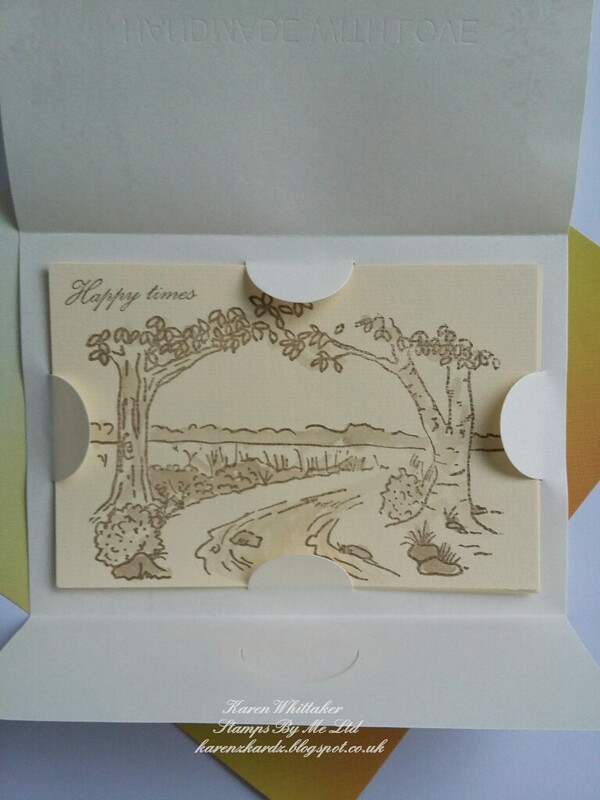 How are you? 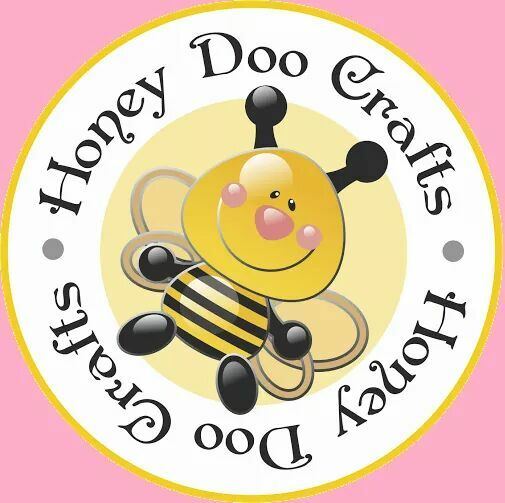 Anyone up to any crafting today? 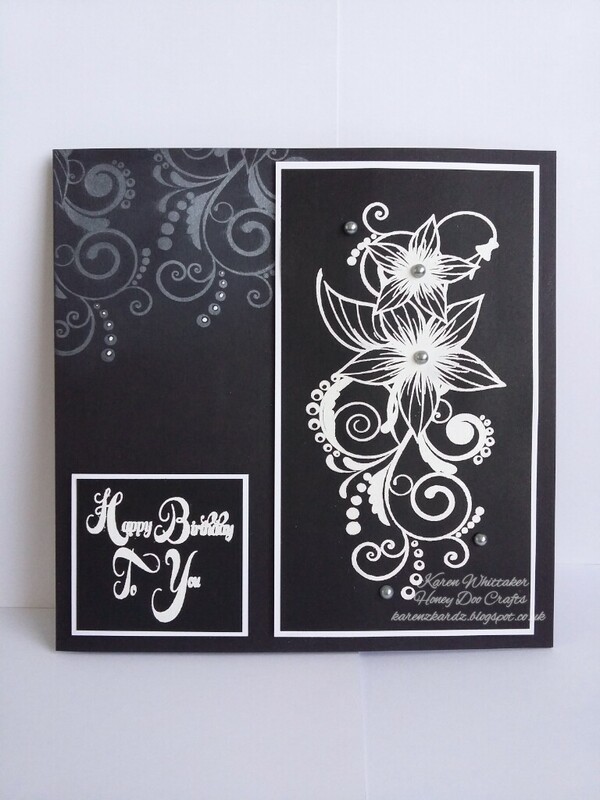 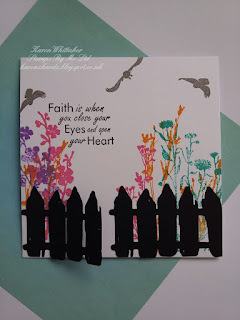 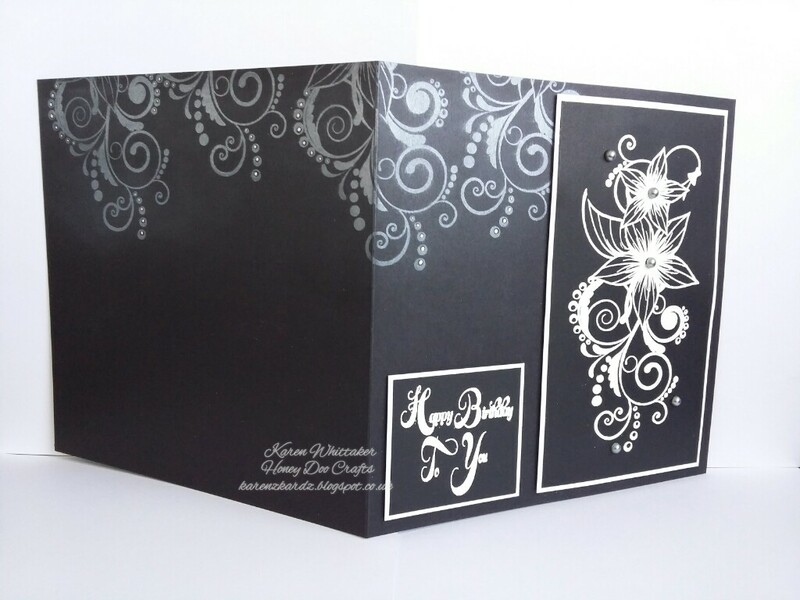 The Old Fence die was used with black card and adhered so that part of the gate "opens"
The dies are from the Tall Flowers and Old Fence die sets.